2019 Matt Crafton #88 Menards / Ford F-150 NASCAR Truck 1/24 diecast, by Action Lionel. 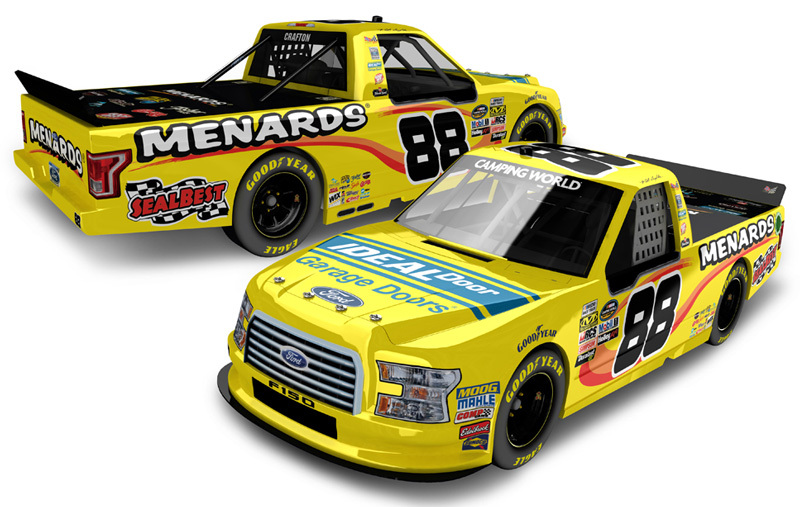 The ThorSport Racing #88 Menards Ford F-150 truck will be raced by Matt Crafton during the 2019 NASCAR Gander Outdoors Truck Series season. Autographed version available $69.99 - Autographed by Matt Crafton. 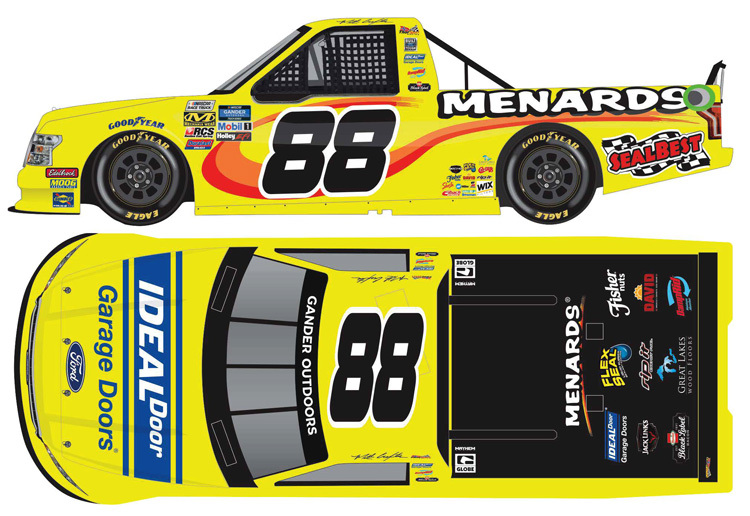 2019 Matt Crafton #88 Menards / Ford F-150 NASCAR Truck 1/64 diecast, by Action Lionel. 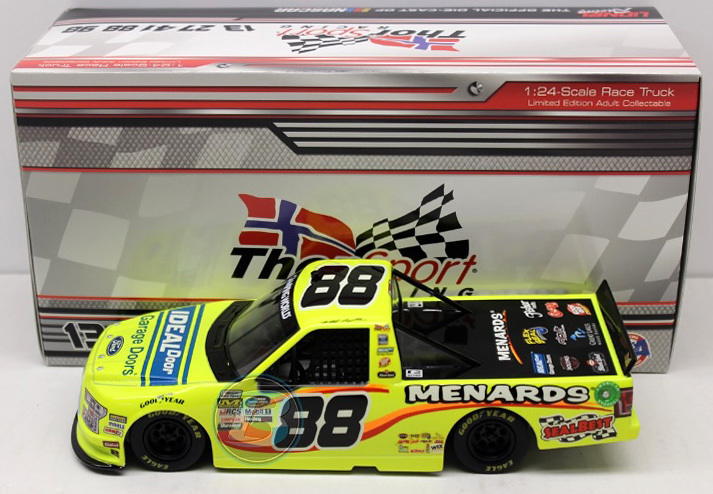 The ThorSport Racing #88 Menards Ford F-150 truck will be raced by Matt Crafton during the 2019 NASCAR Gander Outdoors Truck Series season.